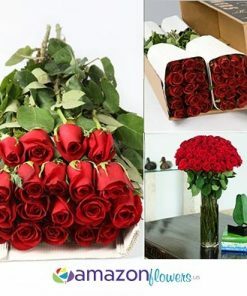 Recommended delivery date is 1 to 2 days before your event. 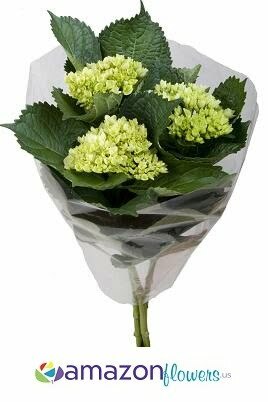 If your event is Saturday suggested delivery date is Thursday or Friday. 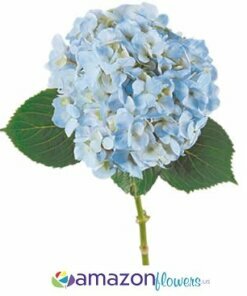 Hydrangeas have an average bloom size of 2,5 to 3,5 inches. 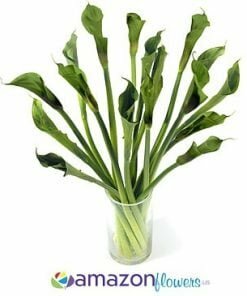 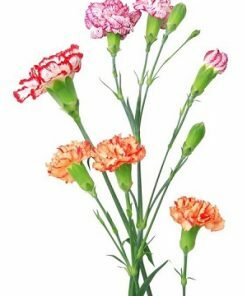 Average stem length is 16 to 20 inches. 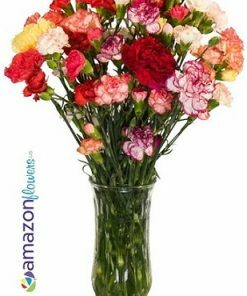 Expected vase life is an average minimum of 6 days. 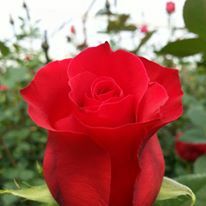 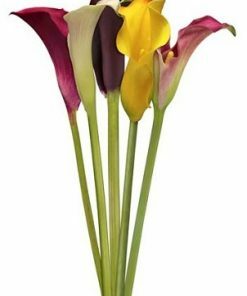 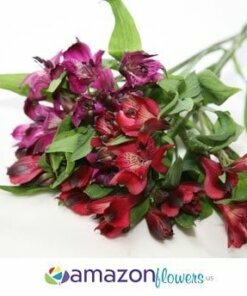 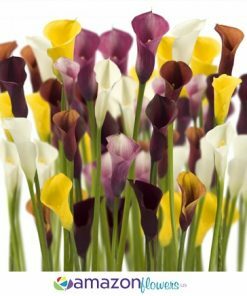 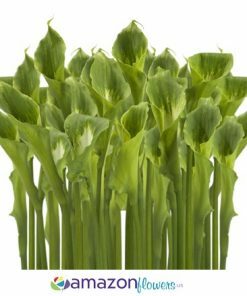 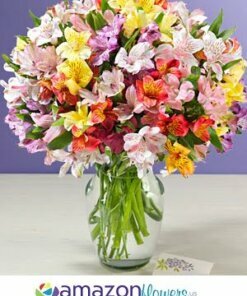 We recommend scheduling these flowers to arrive 1 to 2 days before your event. 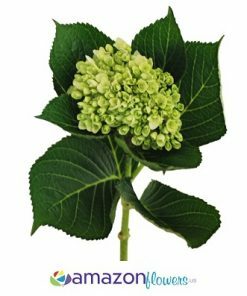 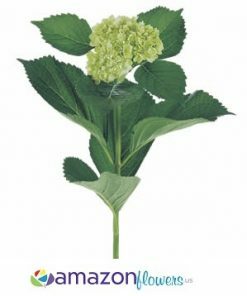 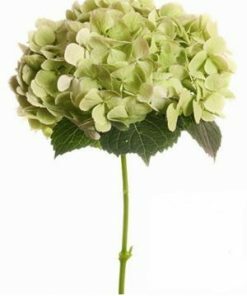 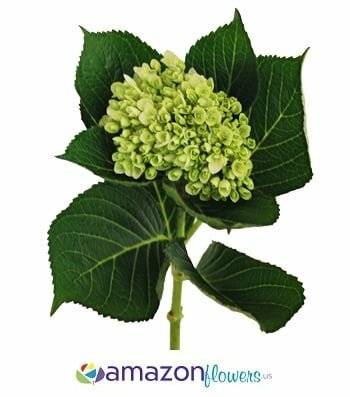 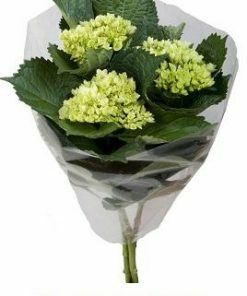 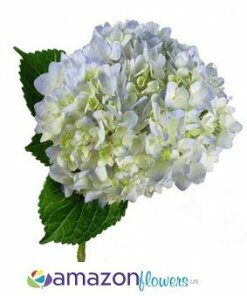 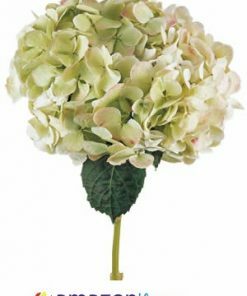 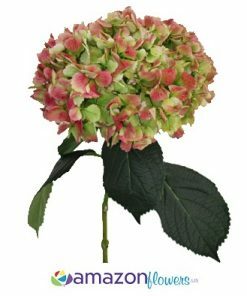 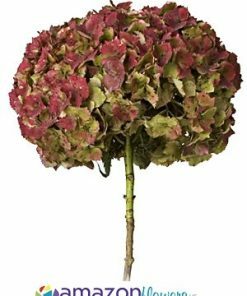 All bulk Hydrangeas and wholesale Flowers will perfectly suit your expectations.